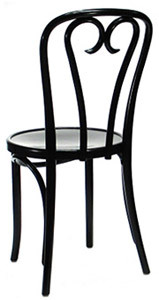 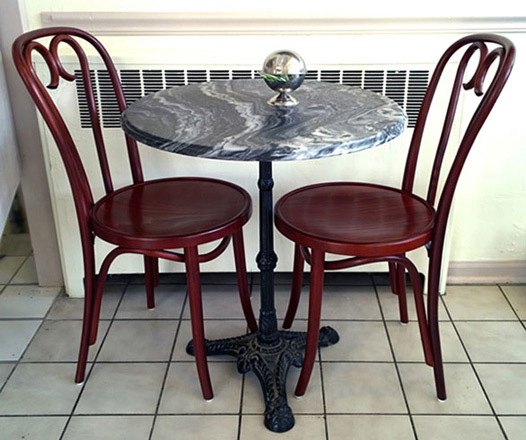 These are the chairs you need for the classy European bistro, New York or Victorian cafe look. 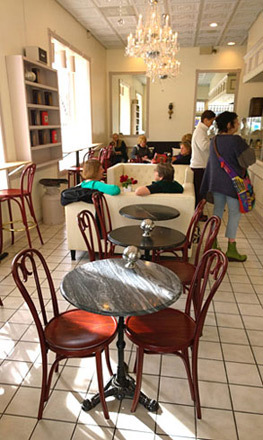 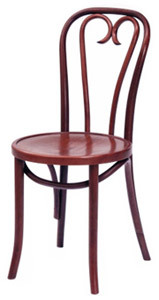 These genuine bentwood, Ice Cream Parlor style chairs are made of beech wood species. Bentwood Candycane Chairs are available with wood veneer or upholstered seats. 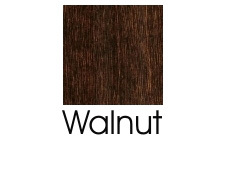 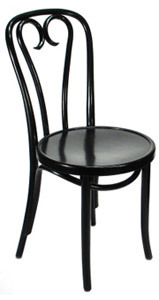 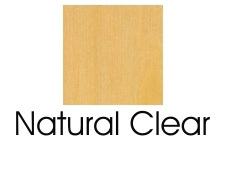 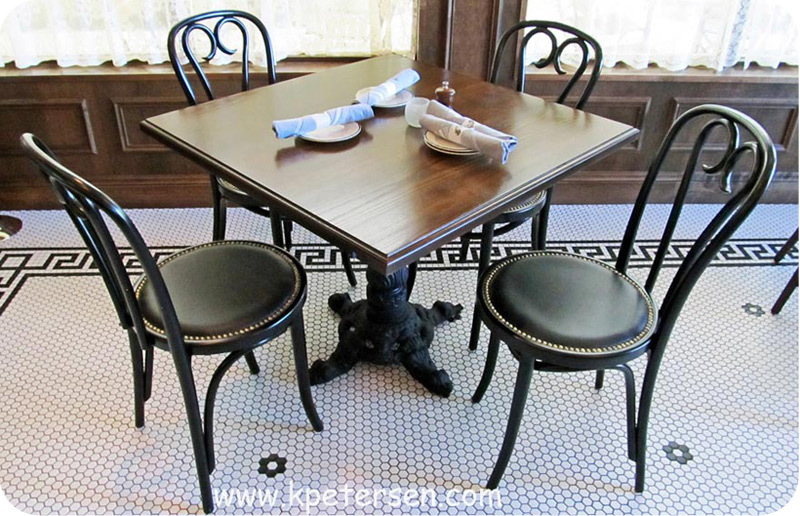 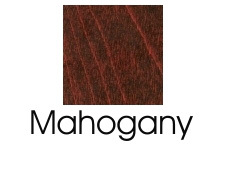 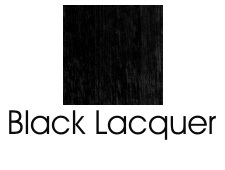 Bentwood chairs are available in Black Lacquer, Natural Clear, Mahogany Stain and Walnut Stain.